Red Letter Days are ‘Spreading the Love’ this Valentine’s Day. 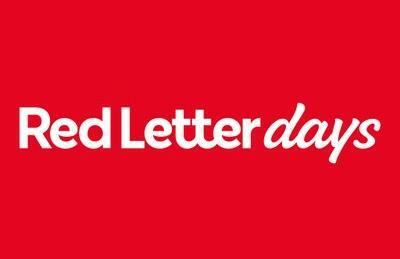 Red Letter days understand that there are millions of people living in the UK who are always or often lonely. 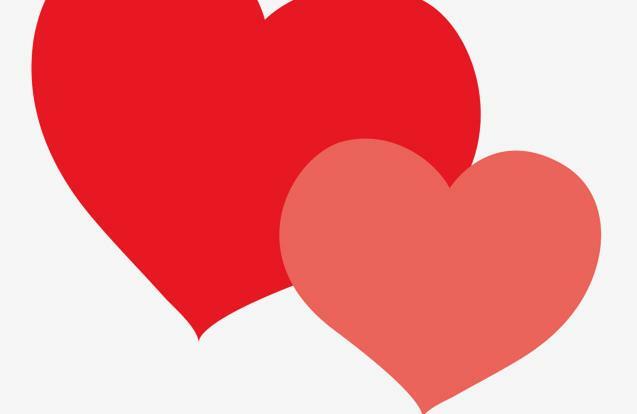 This Valentine’s day, they have decided to #SpreadTheLove, particularly for people that are lonely at this time of the year. February. The people targeted to receive these cards are the elderly and homeless who they believe will greatly appreciate a thoughtful message at this time of year. Help end loneliness among the elderly this Valentine day by Spreading the Love.